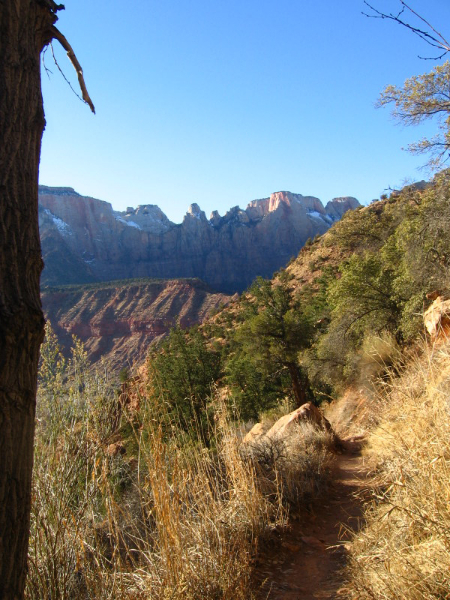 I had a perfect day to hike this trail. 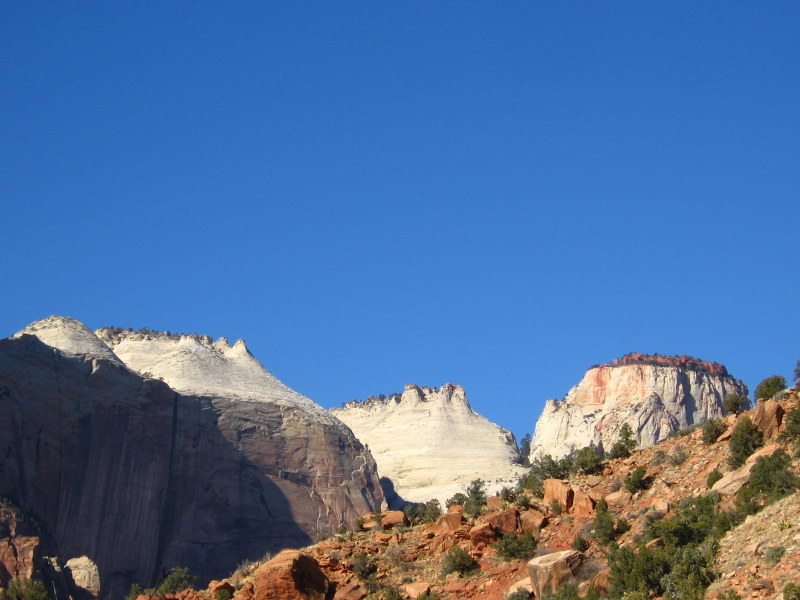 The sky was pure blue and the colors in the rock seemed to be even more impressive. 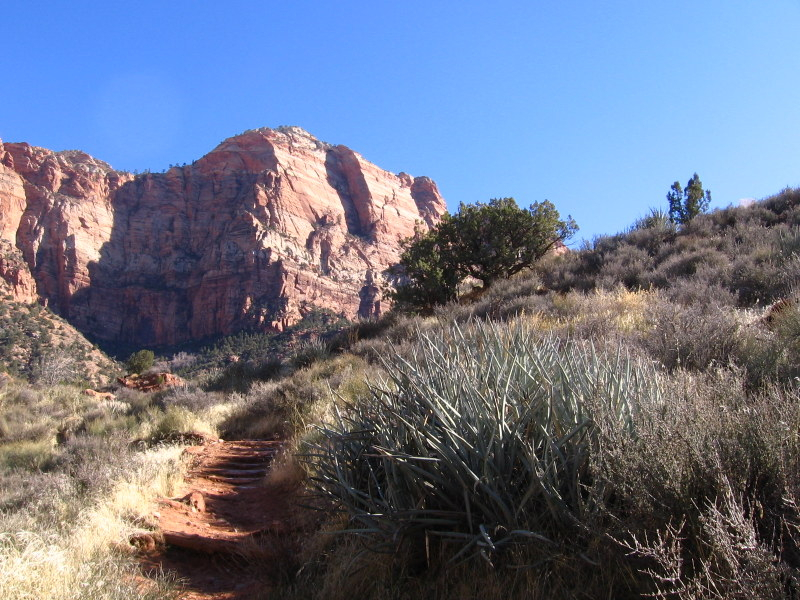 It is not a long hike, 3.5 miles round trip, but it still took me several hours to complete it. 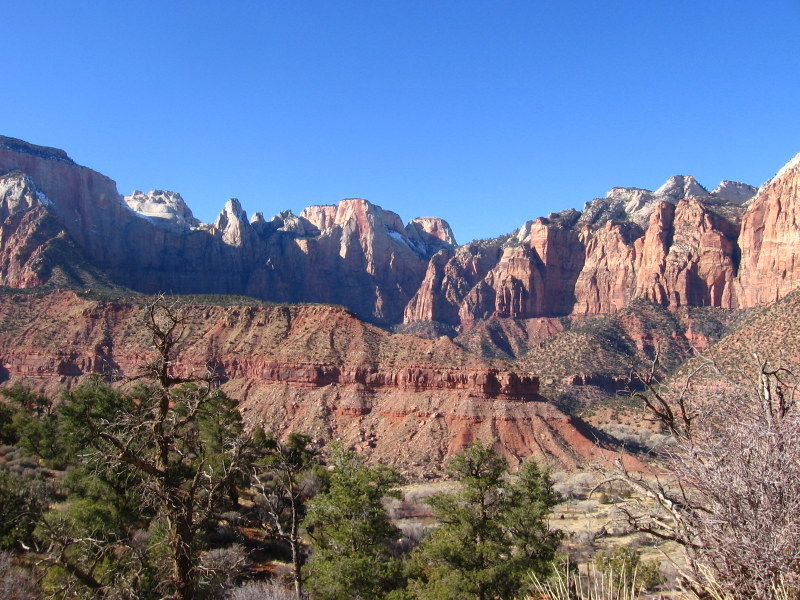 It was all to easy to just enjoy the spectacular scenery and snap shot after shot. 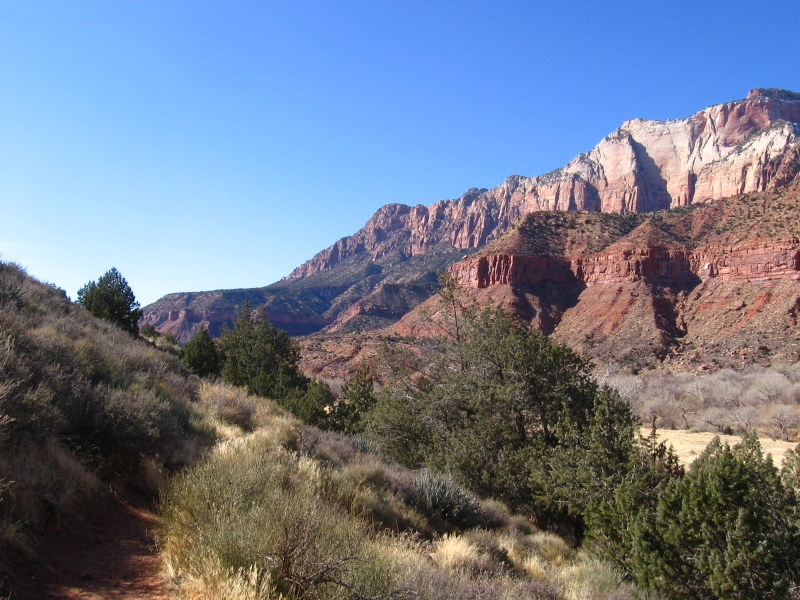 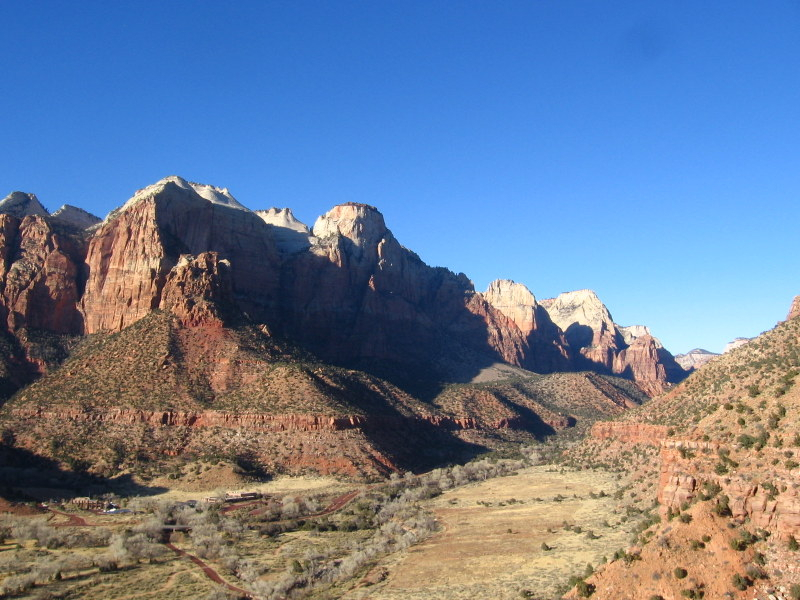 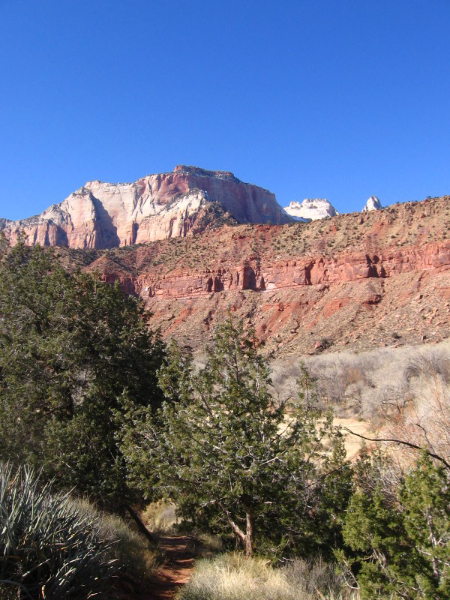 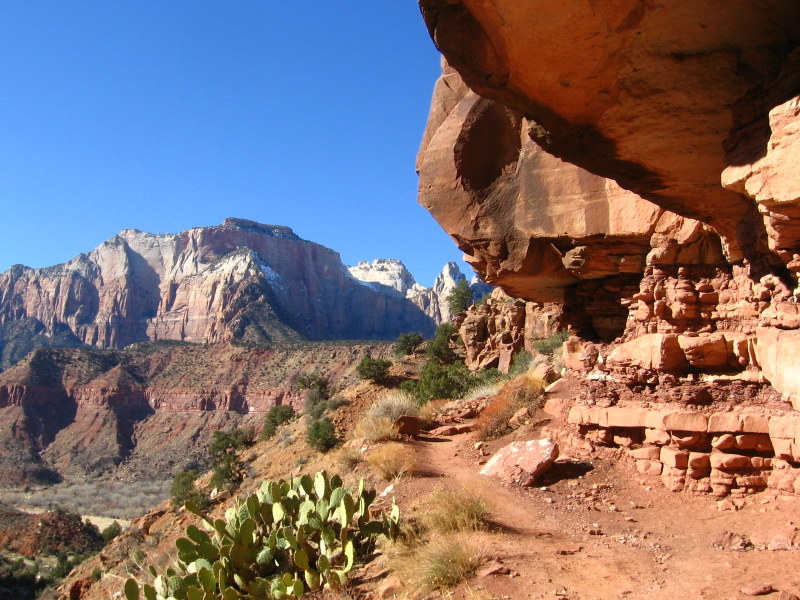 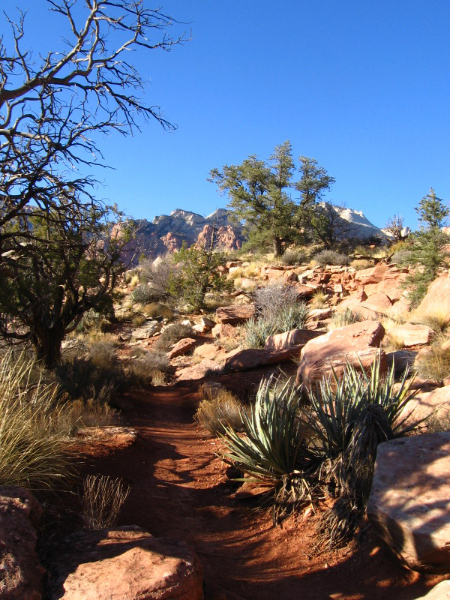 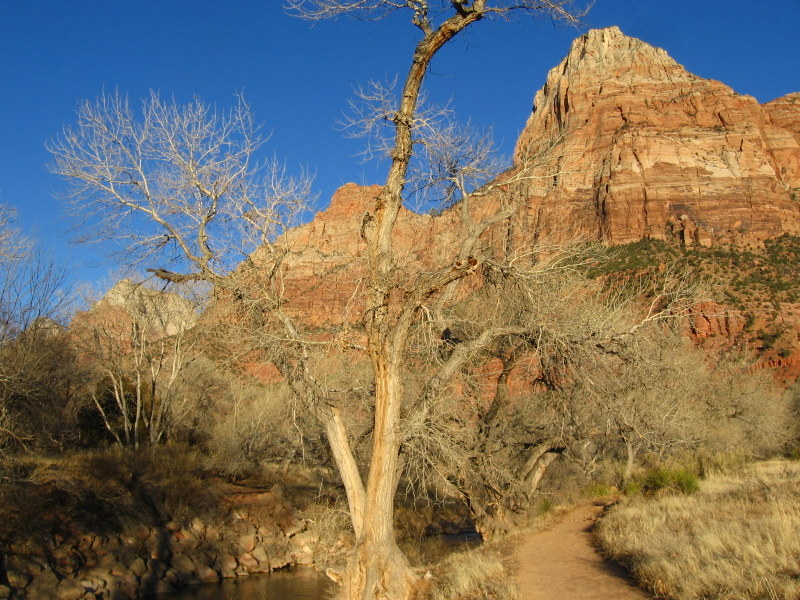 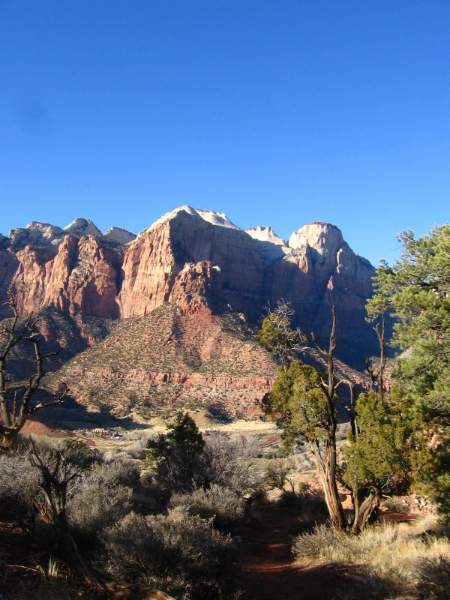 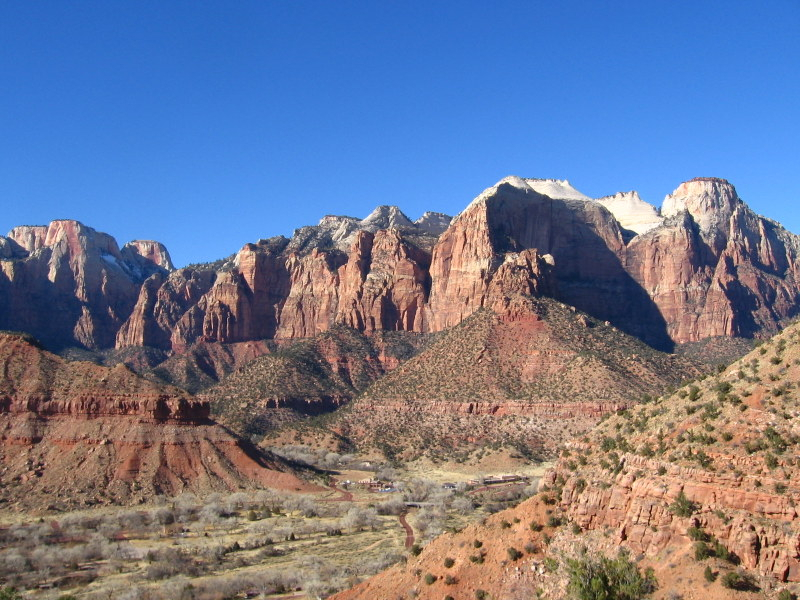 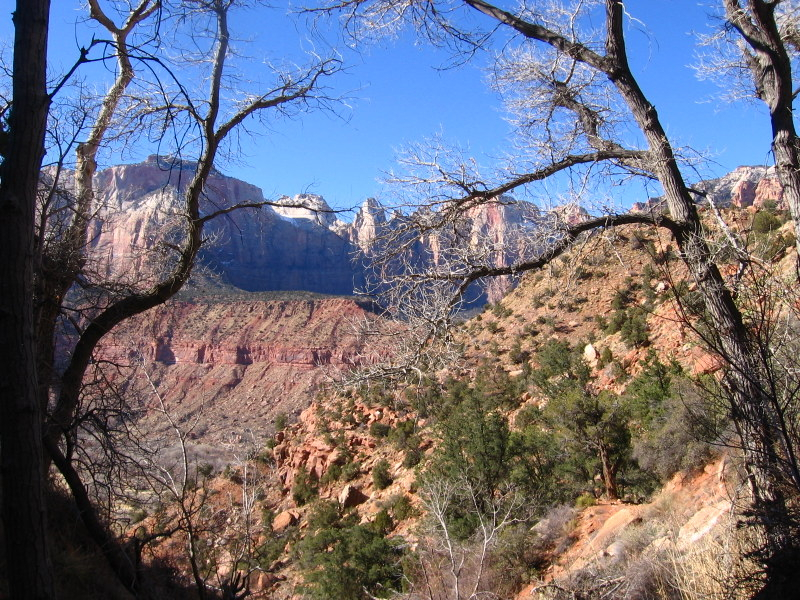 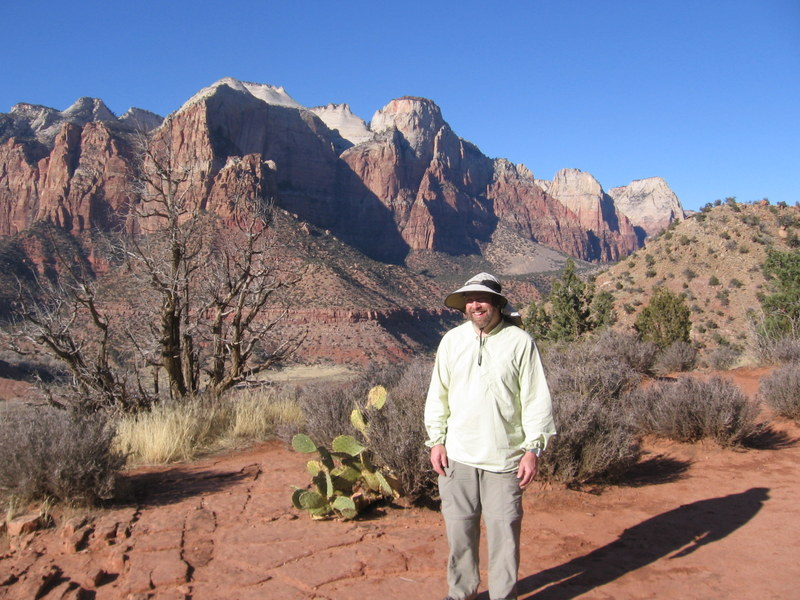 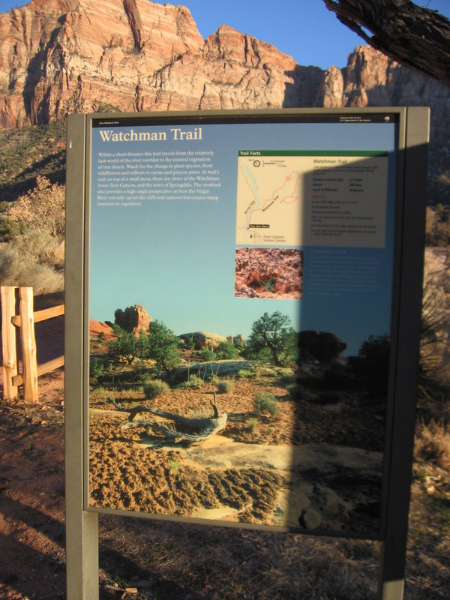 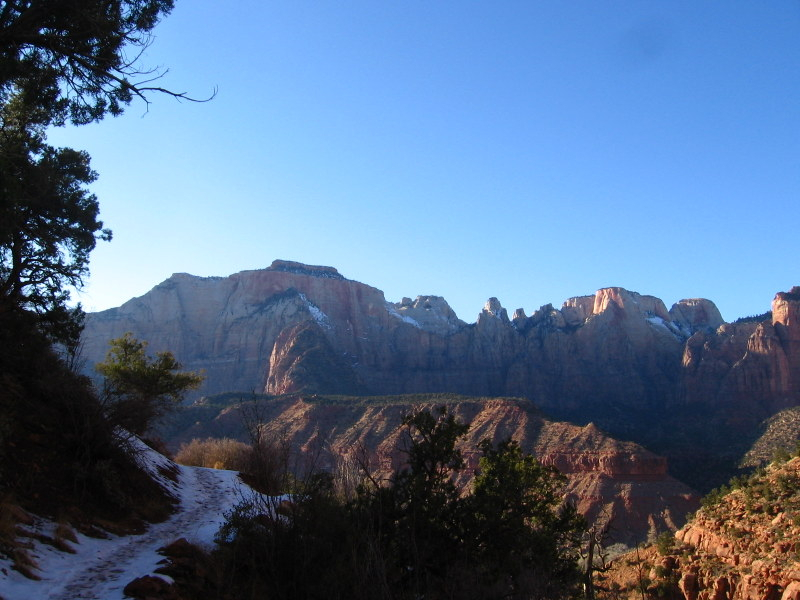 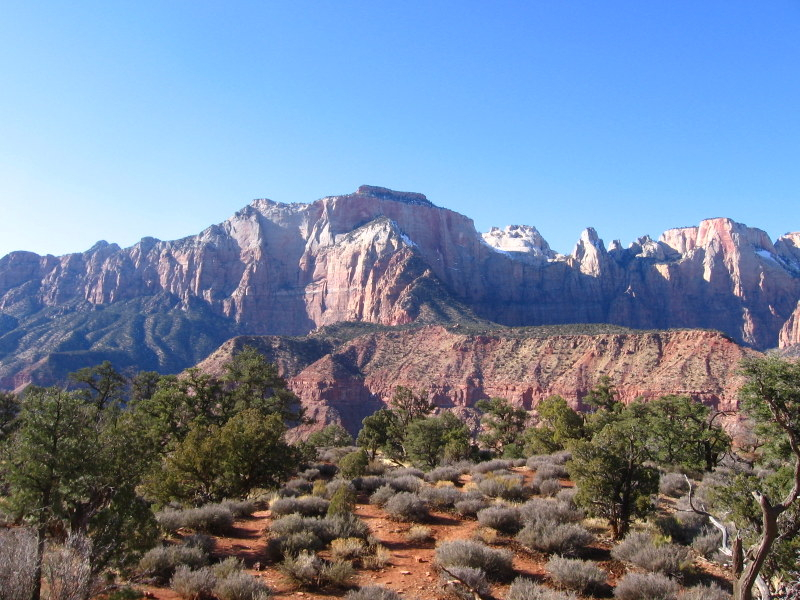 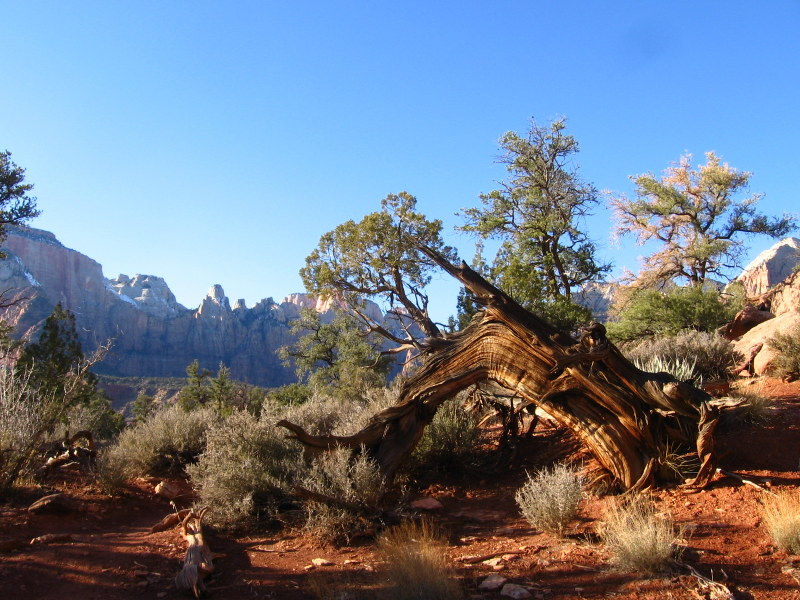 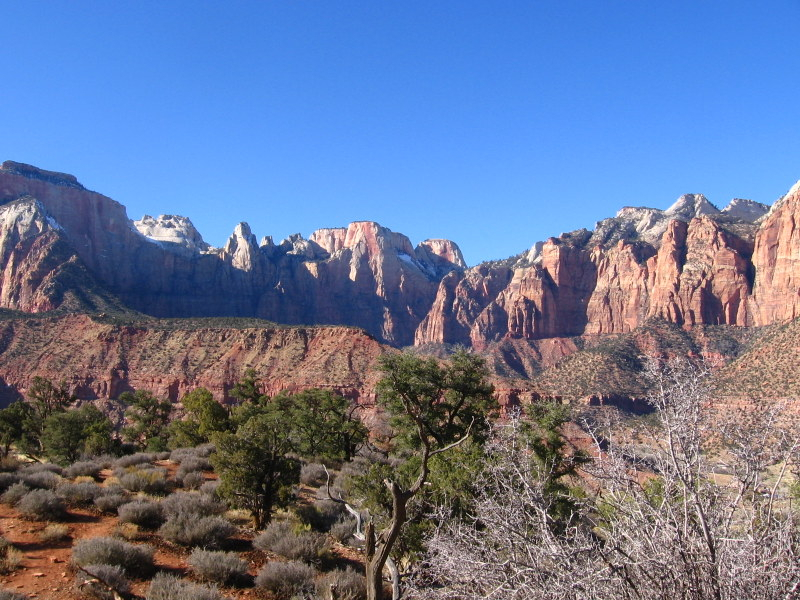 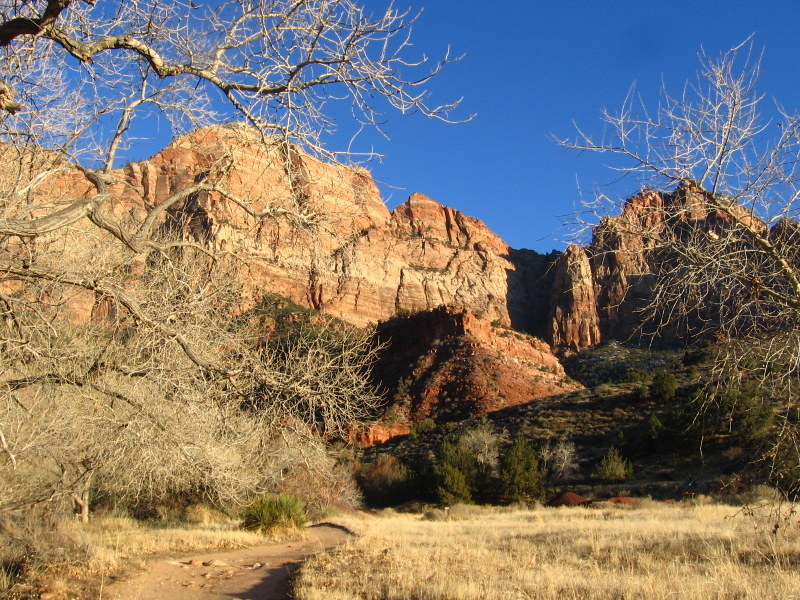 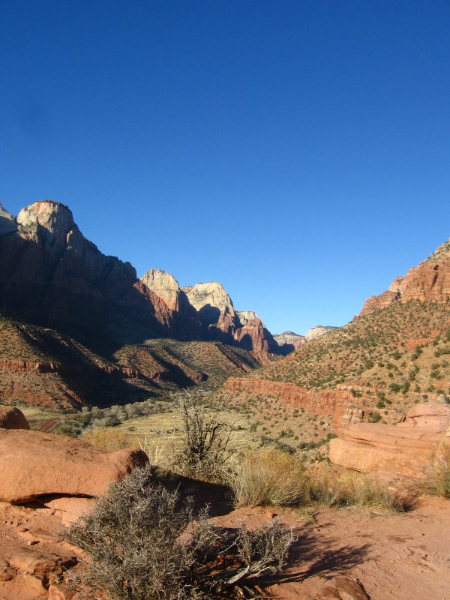 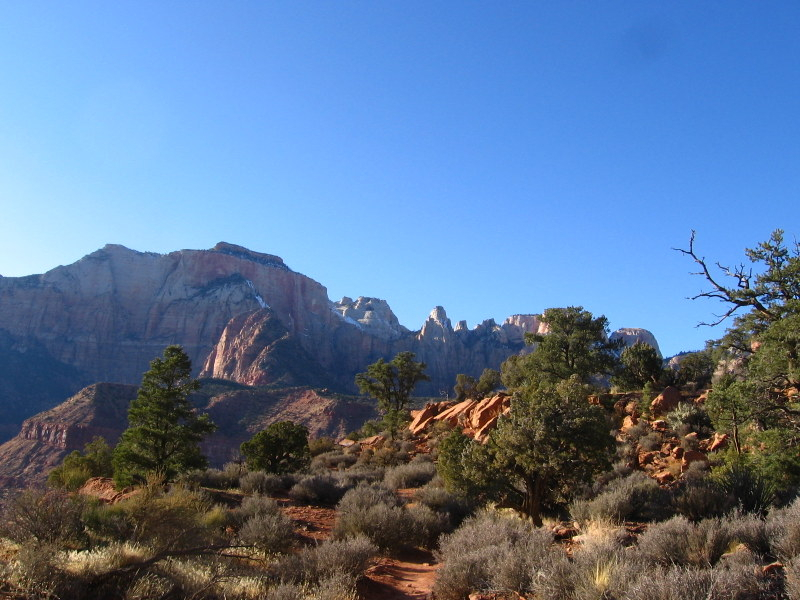 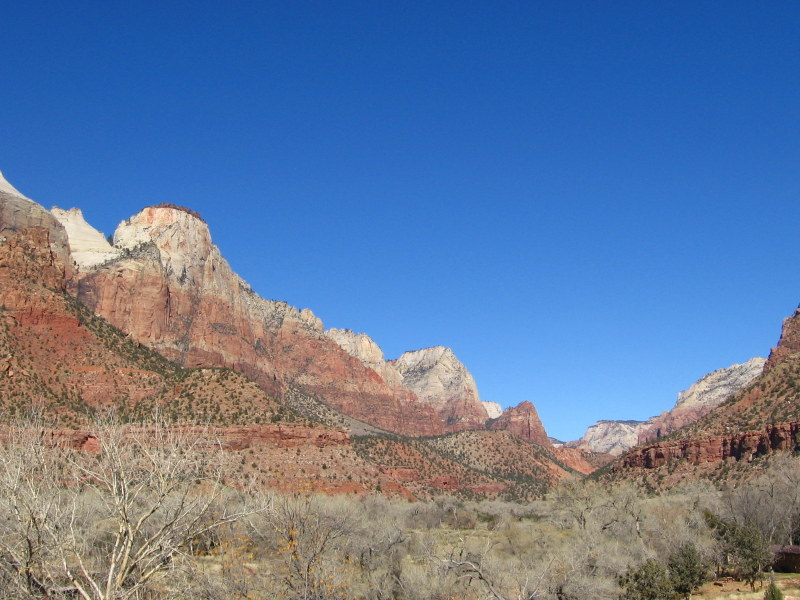 The trail heads up to a small bluff with incredible panoramic views of the lower section of Zion Canyon and some views of Springdale.